A two-storey traditional building located just yards from The Bridge and therefore ideal for storing non-perishable retail goods for quick access. The property which extends to circa 1150 sq.ft. 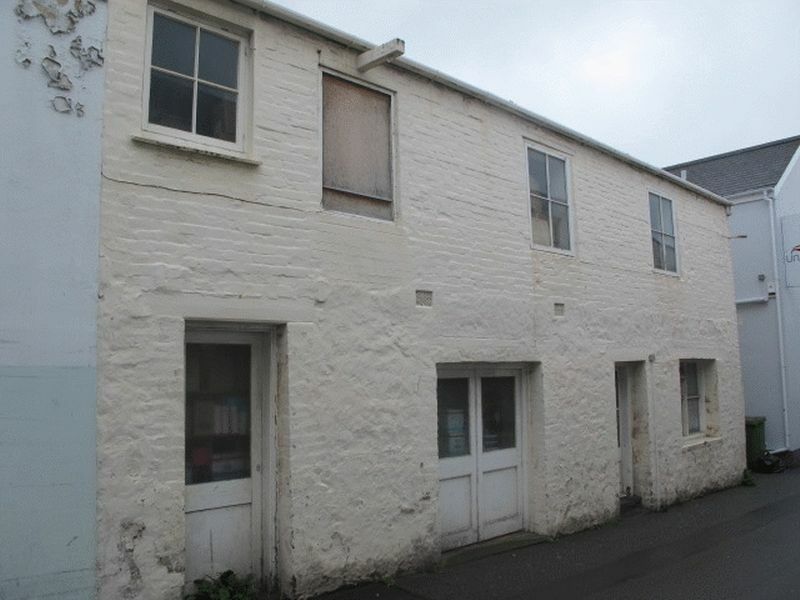 on two floors, would benefit from upgrading but also has the potential to be re-developed for a range of possible uses, subject to planning. This could be well worthwhile given the proximity of the Leales Yard development nearby. The property is offered for sale with price on application.